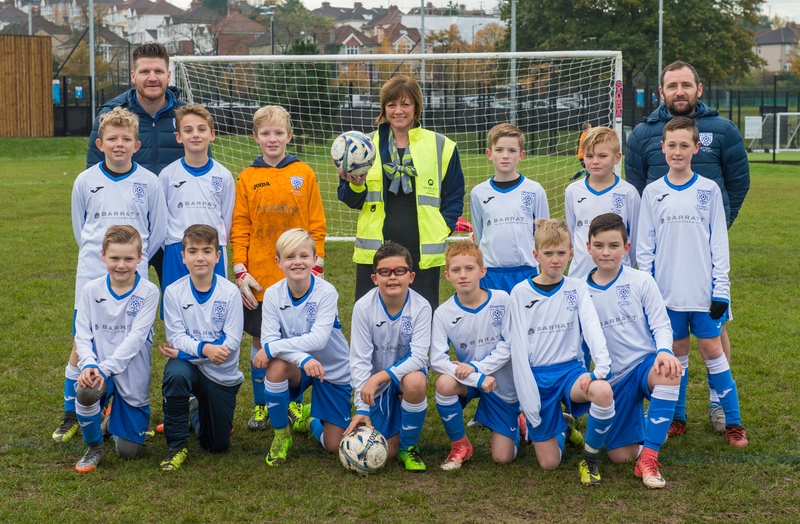 We are throwing our support behind Whitchurch Sports Junior Football Club, by sponsoring its U11 age group. 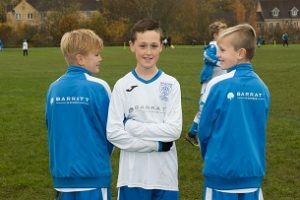 “It is important to us that we get to know those living and working in areas where we are opening new developments – and that includes providing sponsorship and support for local clubs and schools,” said Barratt sales director, Andrea Pilgrim. 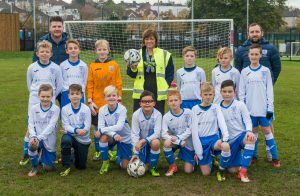 “We are delighted to be forming a close partnership with Whitchurch Sports JFC. The work the club does for grass roots football, and for local youngsters is of tremendous benefit.